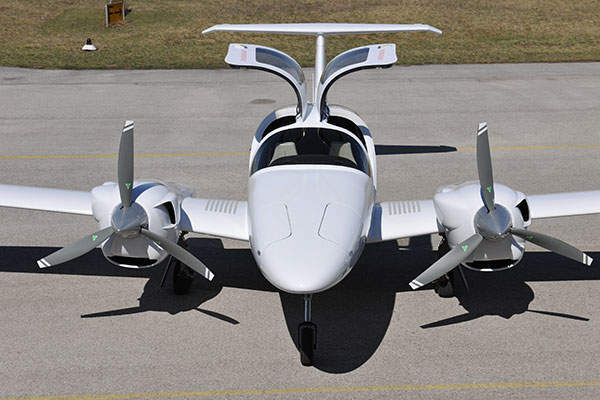 When it comes to piston aircraft engines, there have been a lot of lies and myths that are surrounding it. The kind of wrong information that people have about piston aircraft engines will really mesmerize you. Some say that they came to know about it through some random website. 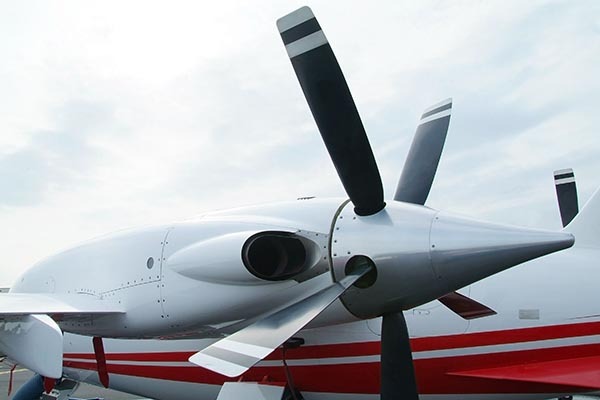 In this article, we will see in detail the lies about piston aircraft engines. If you ask people who own a plane with Lycoming engine, they will say that the Lycoming engine is the best and they would never go for a Continental engine. They will also give a lot of reasons for that. But it’s high time we know the truth. Both engines use the same design and technology. They are horizontally opposed air cooled engine. Both function on fixed time duel magneto ignition systems. When we compare their reliability and longevity, there is not much of a difference between the two. So just because you are comfortable with one, it does not mean that the others which are competition are bad. There was a time when turbocharged engine was a dirty word. There are a lot of accusations about turbocharged engines like it is very expensive, high maintenance, problem causing, decreases the TBO, increase in the operating cost and only suitable for people who live in high altitudes. Well, these are just accusations, and nothing has been proven. If you are going to use your plane for rental purposes, then turbocharged engines are not a good choice. If not they are absolutely perfect. If you are not flying regularly make sure to run the engine at least for a few minutes. This is definitely the dumbest lie about piston aircraft engines. The major problem for the engine that does not fly regularly is the rust. The main culprit is gravity. The oil flows from top to bottom. Hence the parts on the top have more possibility of rusting. Even if you turn on the engine and run it for a few minutes, it does not help in any way. If you need to get the oil to the upper part of the engine the only way is to run the engine at a high RMP which can be done only by flying the plane. The main purpose of oil in the engine is lubrication. The aircraft tend to produce a lot of heat while they work. For the flawless functioning, the oil has to provide a thin film between the piston and wall. During the combustion process, some of the oil does get burnt along with fuel. If the oil is not getting burnt, there are only two reasons. Either the oil is not forming a proper layer in the cylinder walls, or it is not properly reaching the upper portion of the cylinder. Both are not good and will definitely affect the performance of the engine.